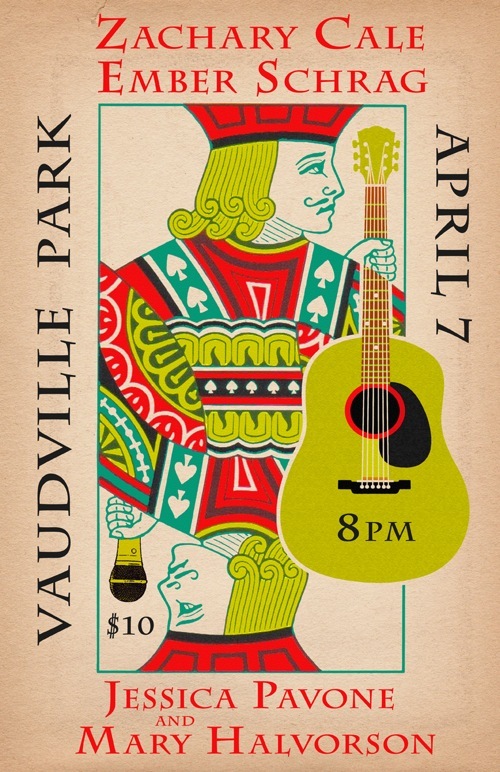 This Saturday night I’ll be performing a solo set at VAUDEVILLE PARK, a new art/music space in Bushwick, Brooklyn. Sharing the bill with the MARY HALVORSON & JESSICA PAVONE duo, and the Iowa based songwriter EMBER SCHRAG. Should be a good one. I go on last at 10pm. Hope to see you!